On 1st July 2013, Croatia joined the EU (Europen Union) becoming the 28th member country. Here at Fireworks Den, we thought this needed a special mention since one of our main firework experts is Croatian, and took a particular interest in the firework displays which took place. 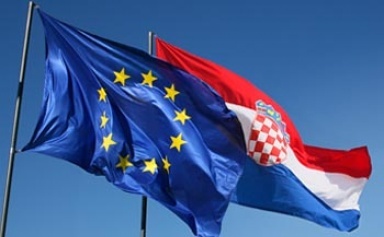 After almost 20 years since her battle for independence, Croatia joined the EU at midnight on 1st July, and the main festivities took place in Zagreb, the capital city of Croatia. President Josipovic said it was “a great and joyful day for our homeland”. Two-thirds of Croatians voted in favour of accession last year. You can find out more about the the EU in general here, and particular reference to the implications for Croatia on these two websites. You can watch a video of the moment Croatia joined the EU here – and at the end you will see the start of the fireworks which filled the main square in Zagreb. This video shows more of the firework display so you can see for yourself quite the spectacle witnessed in the new member country. Interestingly, in Croatia, all kinds of WEAK fireworks (which they refer to as 1st class, and include mostly small firecrackers) can be sold and used throughout the entire year Anyone 14 or older can buy them. 2nd class (stronger than 1st class, and also including rockets, small barrages and smaller cakes) and 3rd class (larger barrages and single ignitions, and the strongest firecrackers) can only be sold and used from the December 15 until the January 1. These can not be sold to anyone under 18 years of age, as they can cause serious injury if misused. This is very different to the rules here in the UK, where you can buy fireworks all year round! Yes, here at Fireworks Den, we have fireworks available every day of the week whatever your celebration. However the over 18 rule applies to all purchases! 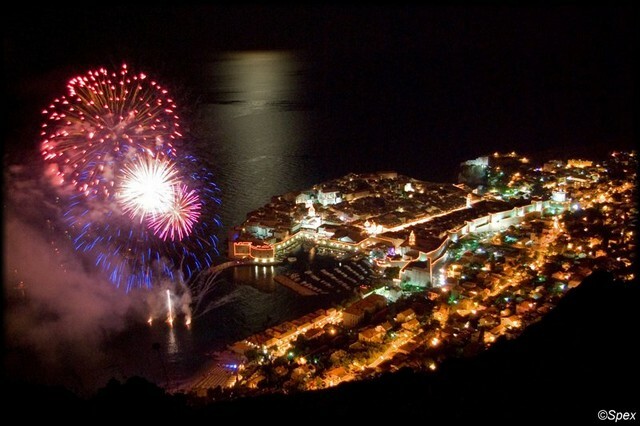 On that note, a big WELCOME to Croatia as she joins the EU from all of us here at Fireworks Den. This entry was posted in Croatia joined the EU on July 8, 2013 by Becky.